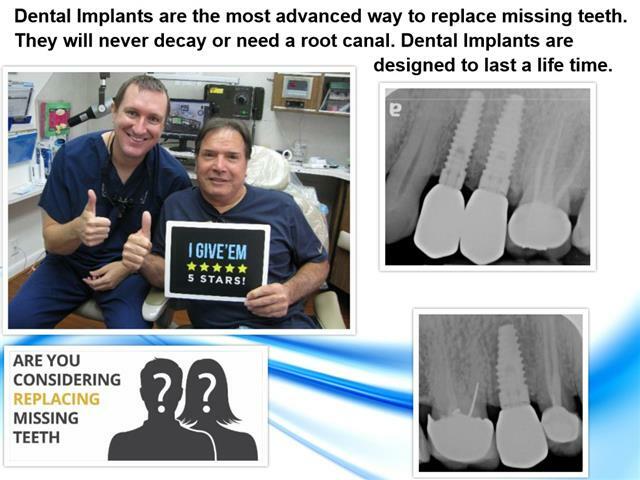 Dental Implants continue to revolutionize Dentistry. What was once impossible is not possible. Dr. Nugent can restore missing teeth with dental implants. 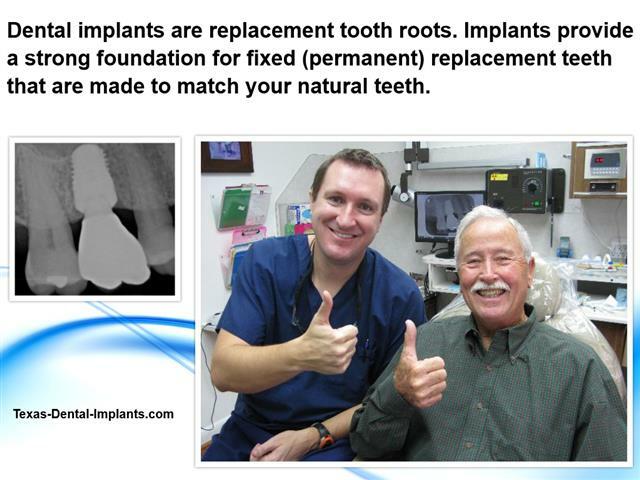 The dental implants look and feel like natural teeth. There is no cutting or grinding on adjacent teeth. You will be able to floss your dental implant just like you would a regular tooth. 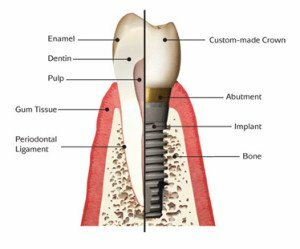 Dental Implants are the most advanced way to replace missing teeth. In fact, dental implants have become the standard of care when replacing missing teeth. What does this mean? This means if you are replacing a missing tooth with old fashioned dentistry (bridges, partial dentures) you are receiving poor dental care. Also, implants have tremendously advanced denture retention by allowing dentures to lock into place. No more messy dental adhesives. Dental Implant Dentures have given patient’s the confidence and freedom from old and out dated dentures. 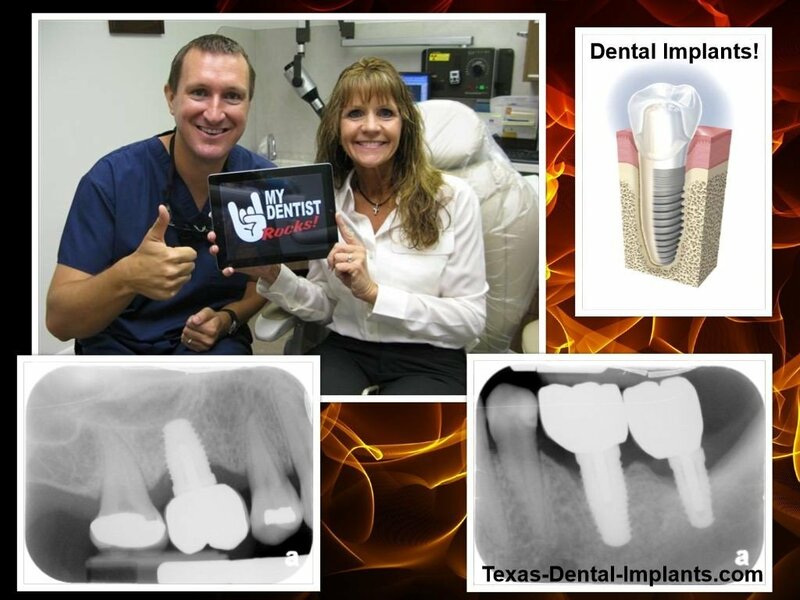 If you are interested in seeing how dental implants can change your life, call Dr. Nugent’s office at 713-941-8261. Dr. Nugent helps patients from Pasadena, Deer Park, La Porte and League City. 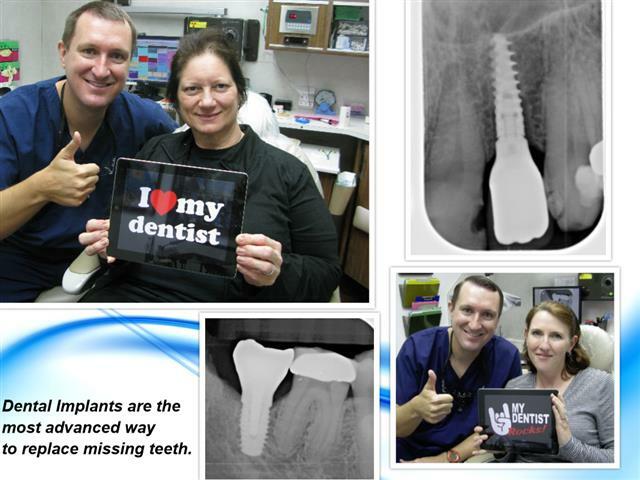 Dental implants can change your life. Get the best in dental care. 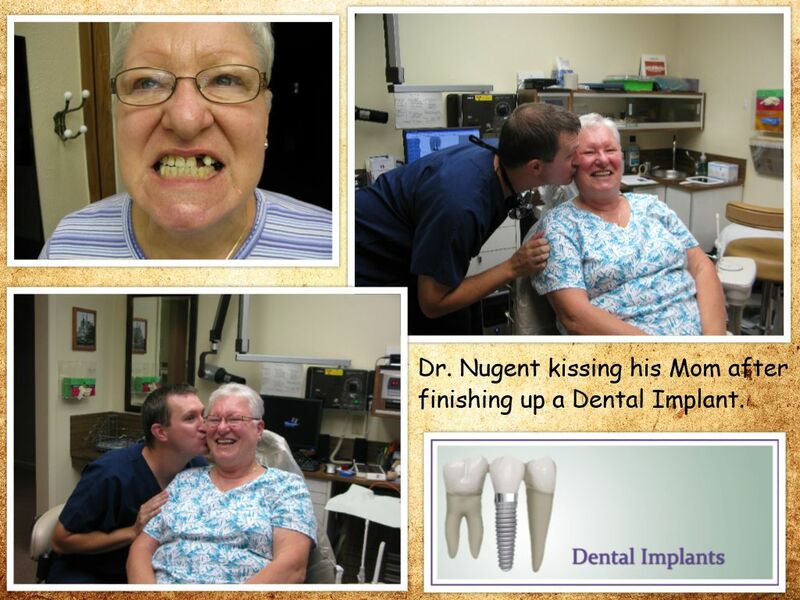 Come see how Dr. Nugent’s dental implant excellence can improve your life. Visit our office at 3421 Burke Rd, Ste A, Pasadena, Texas 77504.